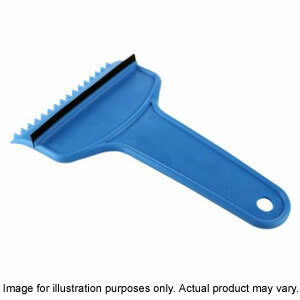 Great value ice scraper with a squeegee lip to clear condensation. Serrated edge to tackle tough ice. Tough construction.